ATHENS, GA -- U.S. timberland ownership has taken a dramatic shift to private ownership, says a new report, with large public firms selling almost 44 percent of their holdings in the last decade. The change will affect supplies of lumber of wood manufacturing firms in all segments. 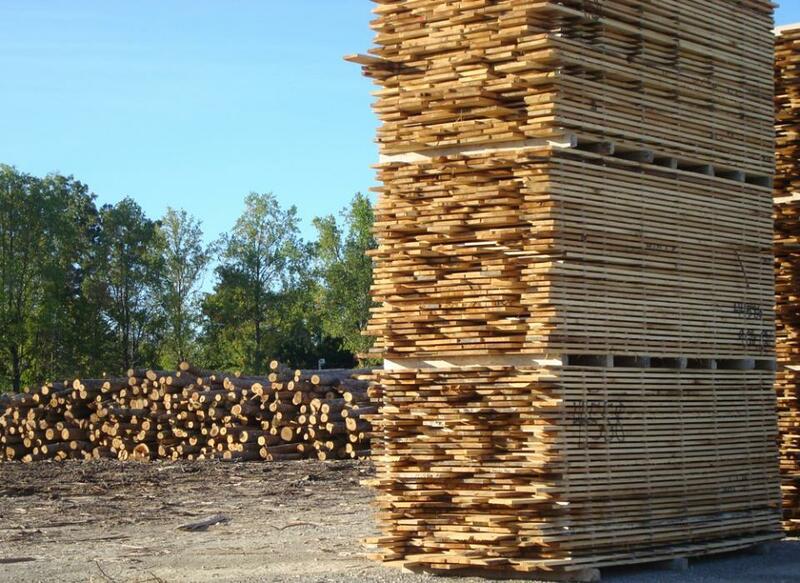 More than 40 million acres of U.S. timberland have shifted ownership in approximately 600 large transactions since 2000, according to the Warnell Center for Forest business. After a historic divestiture by nearly all large forest products companies, private corporate timberland ownership in the U.S. is more diverse and less integrated. The top 10 companies owned 38.7 million acres in 2000, according to Jacek Siry of the Warnell Center for Warest Business. Now these companies own just 21.5 million acres. Siry, who has published his findings in a new book, U.S. Timberland Markets: 2000 to 2010, says four of the top five timberland holdings are structured as Real Estate Investment Trusts (REITs), tax advantaged entities with timberland/real estate as their principal business. In 2000, forest products companies owned approximately 20 percent of privately owned U.S. timberland, Siry says, of which 36 million acres were in the U.S. South. By the end of 2010 much of these Southern U.S. timberland holdings had changed hands, some more than once, and most of the rest had moved to different ownership structures.